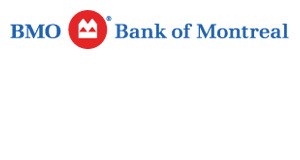 Bank of Montreal is pleased to announce the election of Mr. Craig W. Broderick to its Board of Directors on August 27, 2018. 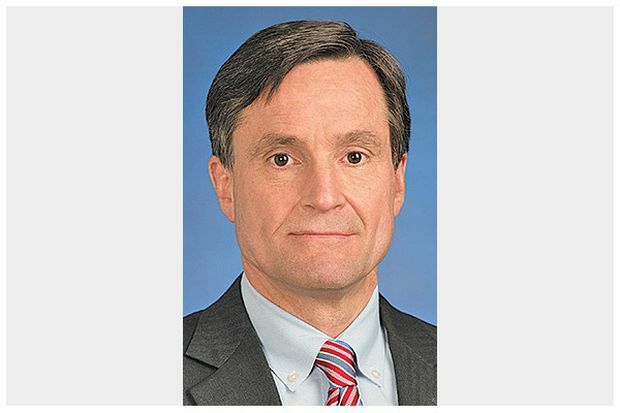 Mr. Broderick retired from The Goldman Sachs Group, Inc. in January, 2018 after 32 years, having served most recently as the firm’s Chief Risk Officer from 2008-2018. He was a member of Goldman’s Management Committee and chair or co-chair of Goldman’s most senior risk committees. At the time of his retirement, Mr. Broderick was the longest serving chief risk officer on Wall Street among the major institutions.